Curran’s Orchard is known for the way we bring our apples to market with 1/3 the amount of spray commercial orchards use. We pride ourselves on the fact that we can provide healthy apples to the public with a fraction of the spray on them. 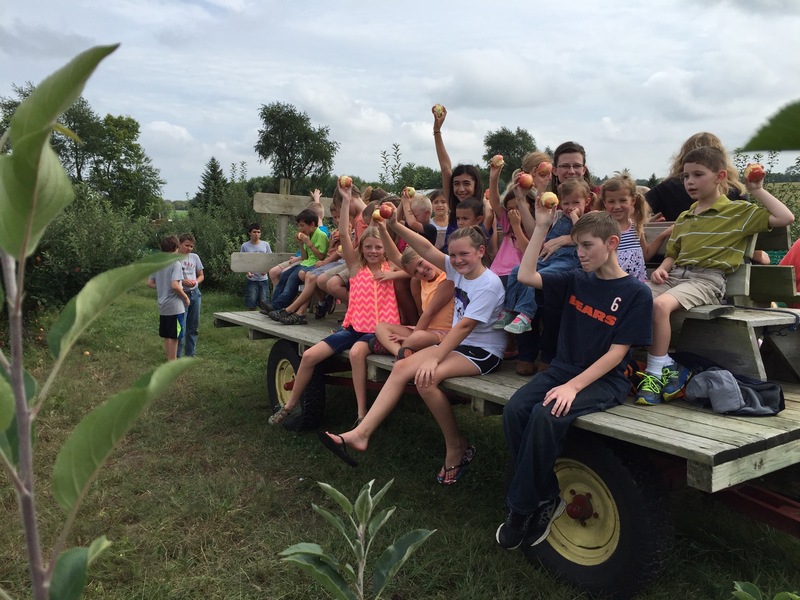 Owner Pat Curran explains what makes our orchard special.